Cat Nerd is an independent supplier of Cosmic Pets Products targeted for the KwaZulu Natal cat fancy, feline enthusiasts, cat show exhibitors and cat breeders. We specialise in meeting the needs of exhibitors and our feature product is a Show Kit consisting of a Cosmic Pets Collapsible Carrier, Disinfectant Hand Spray and other products required to ensure your cat is travel safe and comfortable at cat shows. Cat Nerd supplies the KwaZulu Natal area and delivery is via collection or courier. Nationwide deliveries can be arranged on request. Being a pet parent must be one of the best things in life! We understand that, because we are pet parents, pet lovers and pet people – just like you! Cool Pet isn’t just an online pet store, it was founded by people with a serious passion for helping pets. When you shop with us you can be assured that we wouldn’t sell anything that we wouldn’t give to our own pets. At ePETstore our goal is to give you easy access to uber cool stuff and expert answers. 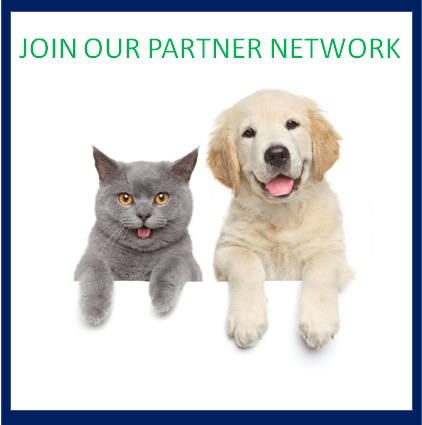 ePETstore is an innovative online retail and pet information platform in partnership with leading veterinary practices and vet retail outlets throughout South Africa. Each practice or vet retail outlet has its own dedicated store code. This store code links you to your vet’s store on our platform. At ePETstore, together with vets, we aim to be an online portal that meets the needs of pet owners all over SA. All this available to browse and read/ buy 24/7. Furball was started in 2008, for the love of animals, and we have taken their needs and yours into consideration when selecting our products. We not only import innovative pet products (often unique to South Africa), but also source the best products from local suppliers and manufacturers. As a small niche business, we pride ourselves on the quality of our products and service. We delight in assisting our customers in selecting the right products for them and their pets. Interpet was co-founded in 2008 by Tjaart van der Walt, who has had over 20 years experience in the Pet trading industry, and is now sole-owner of the company. Pet Heaven is South Africa’s leading online pet food delivery service. As an online retailer, Pet Heaven stocks premium products from top quality international brand name suppliers, including pet food and treats and other pet accessories. Shop Playpens helps to promote security and independence, by offering unique products encouraging self-help skills and safety in children and pets. Vet Express is an online retailer specializing in premium pet products. With one of the largest online pet shops in South Africa and growing, we commit ourselves to providing the best service possible with the fastest turn around time. Orders placed with us can be fulfilled in as little as 30 minuets. At Vet Express we strive to provide the best service possible. 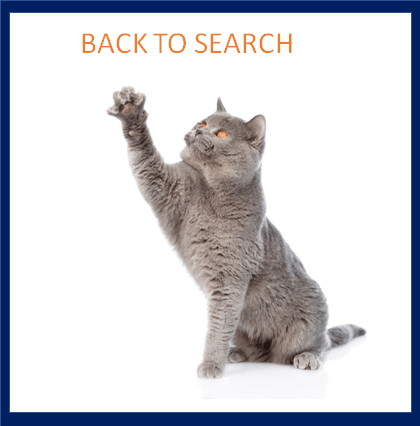 Can’t find what you are looking for online? Send an email to info@vetexonline.co.za and we will do our utmost to source the products that you are looking for. Our website is on a 100% secure server with a live chat function, which means that you have safe and secure browsing and can get immediate assistance to any queries you might have. You save money when shopping with us, for every completed order you place through our online store you will receive Vet Express Rewards points which you can claim for discount vouchers towards your future purchases with us at any time you wish. Pet Hero is your one-stop online pet store. With all your pet’s favourite food, accessories and more, available at the best prices and delivered to your door. Tidy Pets is an online retailer. We stock pet food and accessories. All items are available at the best prices and delivered to your door.